Almost every successful person freely admits that success is not a one-person job. Without a trusted support network—an “inner circle” of people to share their wisdom, experience, and belief in you—the road to success is elusive, if not impossible. Regardless of your job title, intelligence level or personal skill set, there is one certainty that always holds true: You simply cannot achieve your vision of greatness (whatever it may be) without the help of other people. 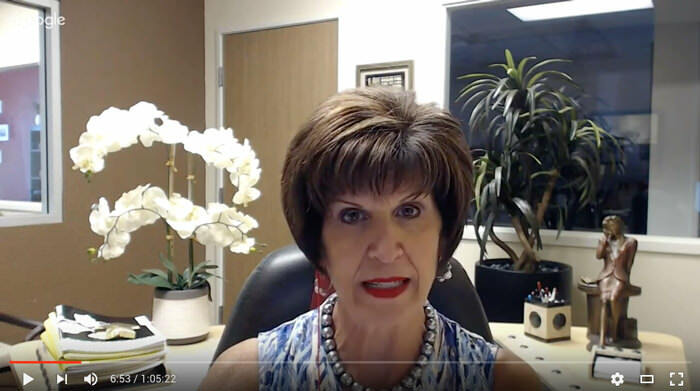 For years, Joan Burge has taught Administrative Professionals how to break into the management inner circle by embracing a powerful set of professional principles. In this month’s webinar, Joan is talking to a special guest, Peggy Vasquez, a successful Administrative Professional and author of “Not Just an Admin.” Together, they’ll be exploring another type of inner circle—the kind you create for yourself. Just as executives in the workplace have their team of advisors and confidants, so too should you. With the help of your inner circle, you can gain greater momentum to carry you closer to your goals, dreams, and desires both personally and professionally. 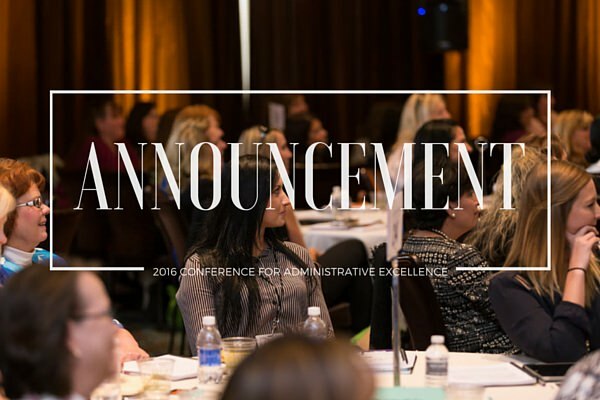 This webinar offers a special “sneak peek” at the topic Peggy will be presenting at the 23rd Annual Conference for Administrative Excellence. 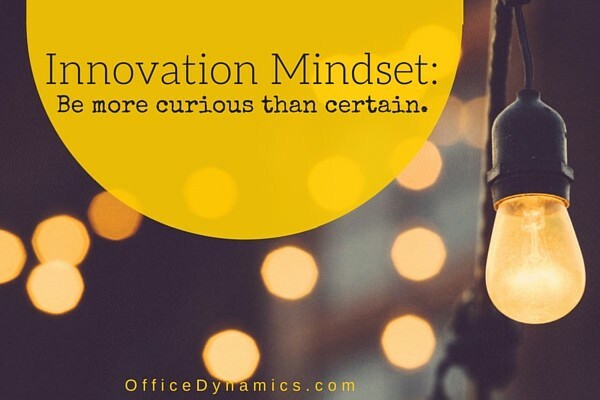 If you’re ready to revolutionize your life and career, don’t miss out! Why developing your inner circle is a crucial part of success in ALL areas of life, not just work. What your inner circle really brings to the table. Hint: It’s not just about “networking” for a new job! How the idea of the inner circle is revolutionary and why it has the power to raise the level of respect for our profession. Simple strategies for creating your own inner circle and attracting meaningful connections with the right people. Remember: Success is not a one-person job; don’t go it alone!